Adult learners across the county have been honoured for their hard work and dedication at a celebration evening. The Adult Learning and Skills Service Festival of Learning awards took place at Ramside Hall, with winners and highly commended learners, tutors and groups of learners receiving trophies and certificates. The Festival of Learning is the biggest celebration of lifelong learning in England, which this year had the theme of #lovetolearn. 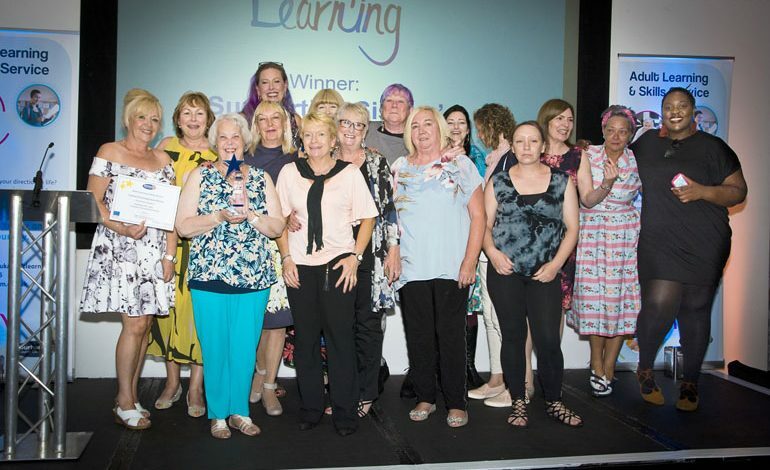 The special Festival of Learning award was won by Supporting Sisters, a diverse group of women from all walks of life who have come together to support those who attend Aspire, a women-only centre delivering high-quality learning, support and wellbeing. “These women have battled to conquer many of life’s challenges and have had the courage to confront and overcome them,” said Aspire’s Janice Rokni, who nominated the group for the award. Cllr Olwyn Gunn, cabinet member for children and young people, said: “This event was a great opportunity to celebrate the hard work and dedication of all of our learners, many of whom have overcome difficult circumstances to go back to learning. 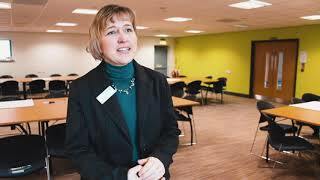 Over 6,000 learners across County Durham have engaged in a wide range of learning opportunities delivered by the Adult Learning Service and its delivery partners.